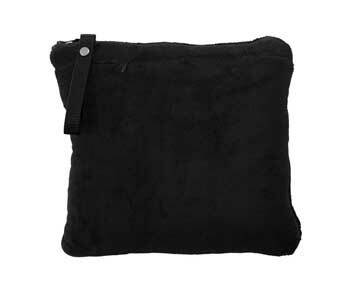 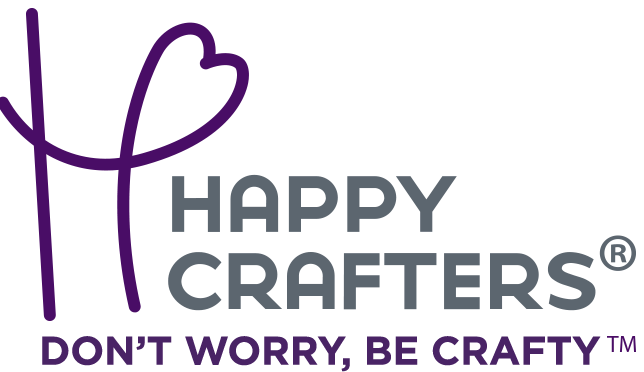 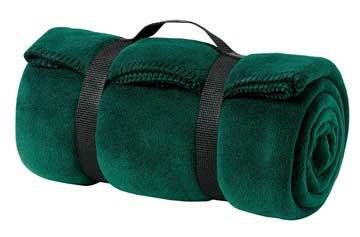 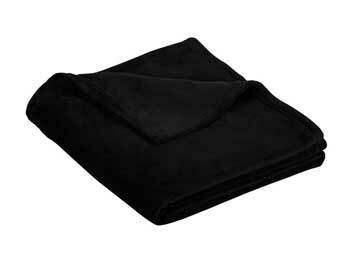 Our travel blanket packs and zips easily to form a pillow, then converts effortlessly to become a cozy blanket. 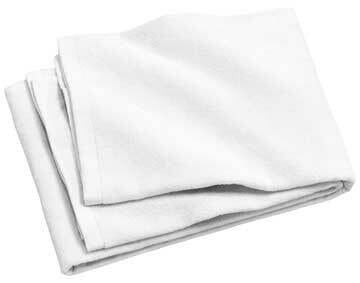 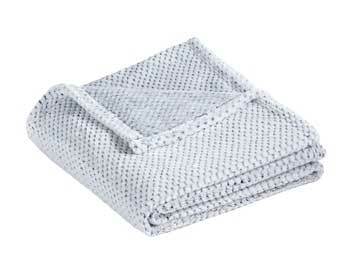 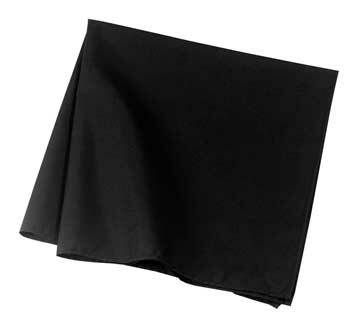 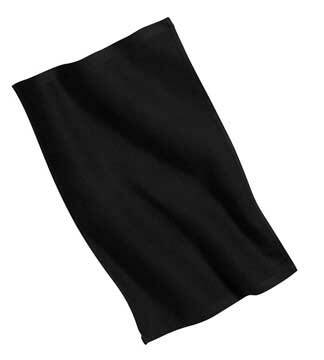 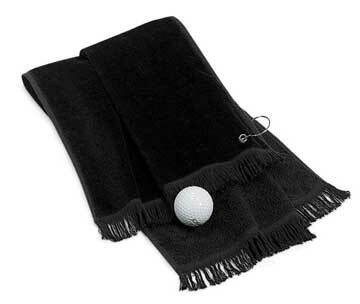 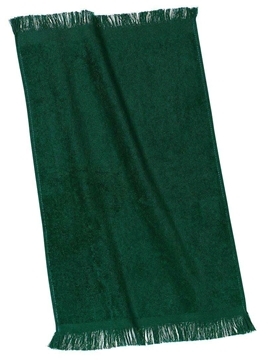 A highly absorbent towel that's a sports essential. 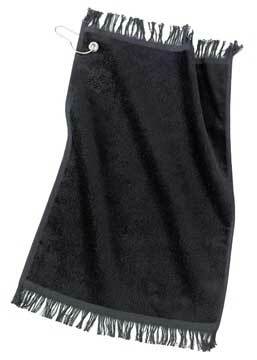 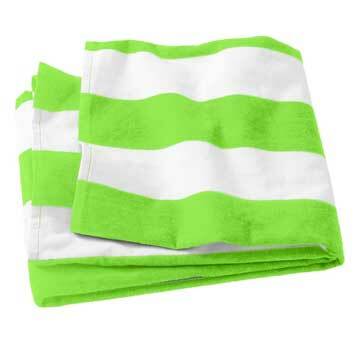 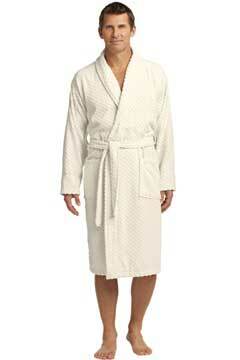 A soft, budget-minded towel that's versatile and attractive too. 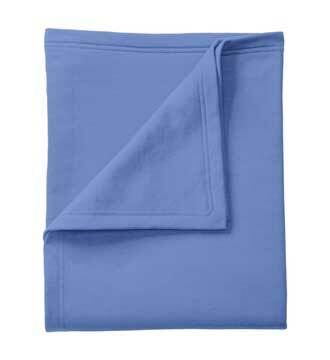 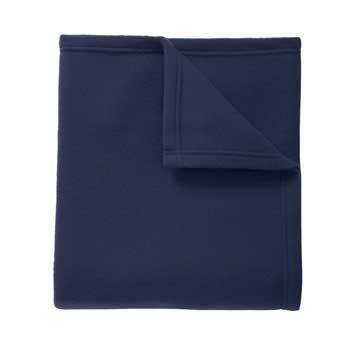 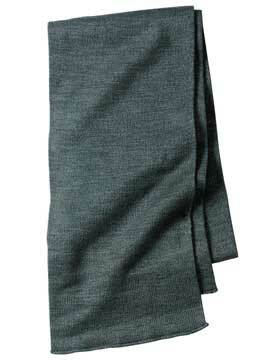 Our value blanket is soft on the budget, but sturdily constructed with a blanket stitch hem to guard against fraying. 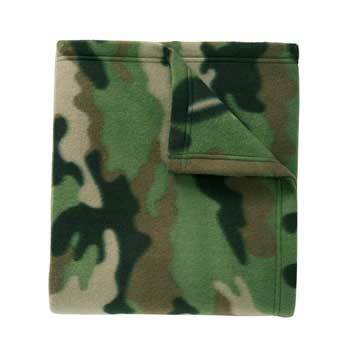 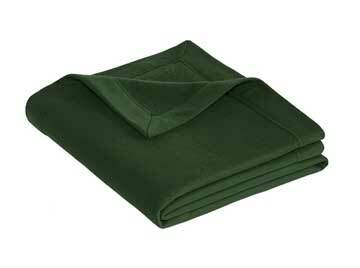 A plaid, camo or animal print adds character to this warm, value-priced blanket. 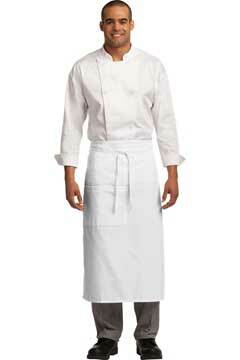 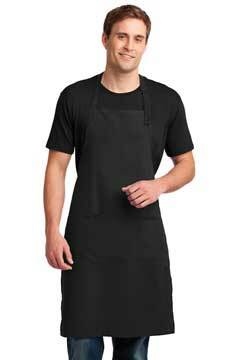 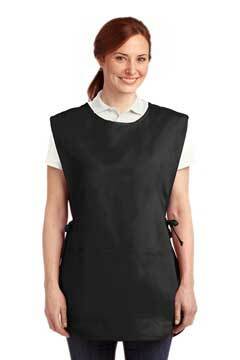 This extra-long apron offers protection from stains and wrinkles.